Does manja monkey need a pick-me-up? 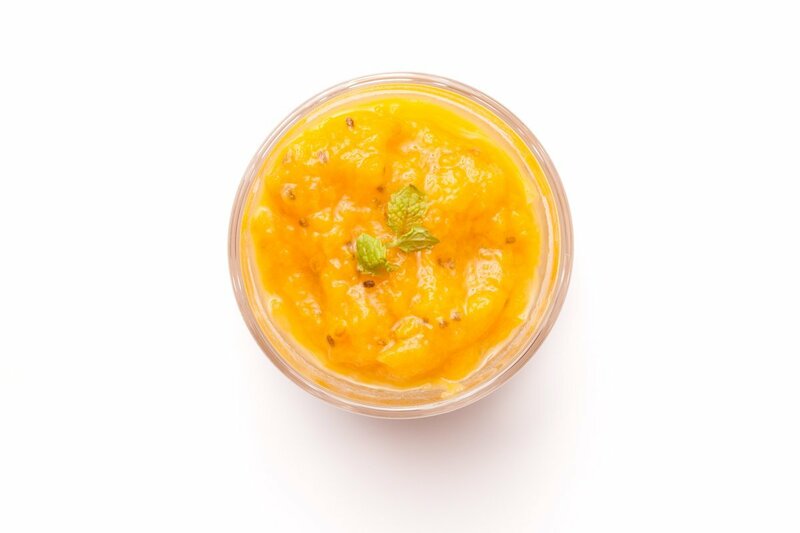 A happiness boost like no other, Manja Mornings Tangy Mango Jam hits the right spot every time. Unlike normal jams that are made up of up to 60% sugar, we make ours with nothing but fresh, premium mangoes! Fresh Mangoes, Organic Chia Seeds, Fresh Lime, Fresh Herbs, Agar-agar. Seriously, all fruit, no sugar. *No artificial preservatives, no added salt and sugar. Boost anything: Layer a yoghurt parfait or spread it on toast, Manja Mornings is the perfect all-natural treat when the kids need something to perk them up. 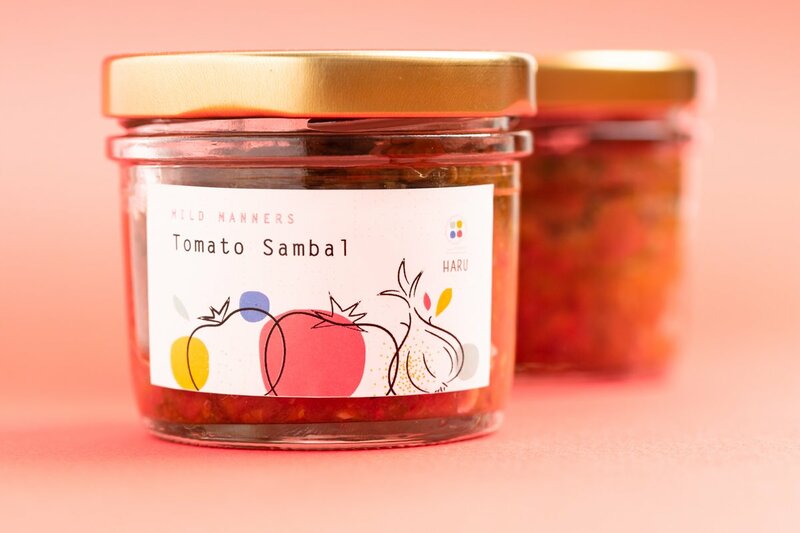 On its own: We confess that on many occasions, we have eaten it straight from the jar. We’re not proud, but it does happen. Store unopened in the fridge, cabinet, or a cool dry place. Once opened: Store in fridge and finish within two weeks or immediately freeze into smaller servings. Fun, tasty, and healthy treats for those special occasions. Customise labels and message according to a personalised theme!